09022018 Surviving the Storm from Stephen Samonek on Vimeo. We continue exploring God's supernatural provision. 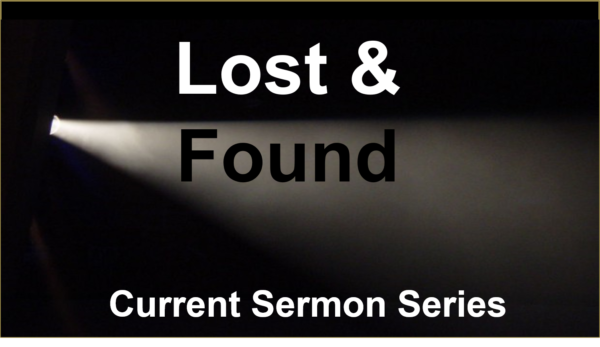 There are lessons to be learned from the Shunammite woman in 2 Kings 4. 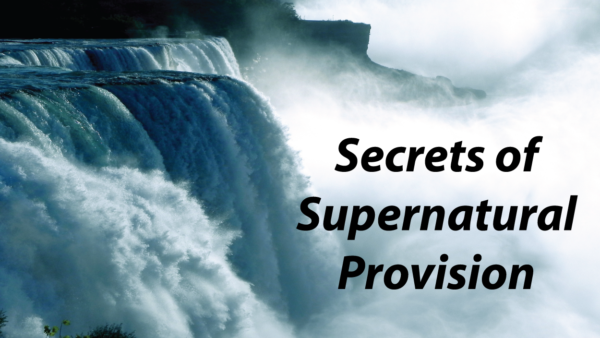 From Series: "Secrets of Supernatural Provision"
A Biblical look at God's promises and plans for supernatural provision.